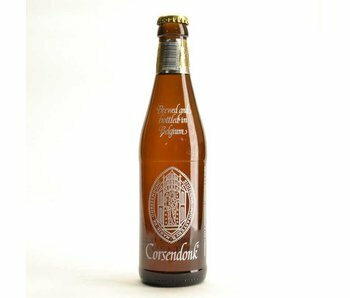 Near Antwerp is the Priory of Corsendonk. 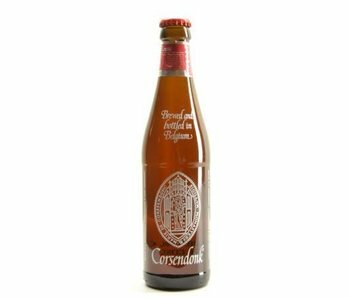 Here too the history of beer back to several centuries. 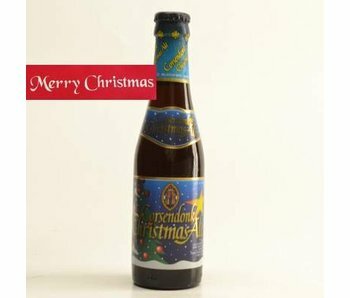 Not surprisingly, their beers are so popular. 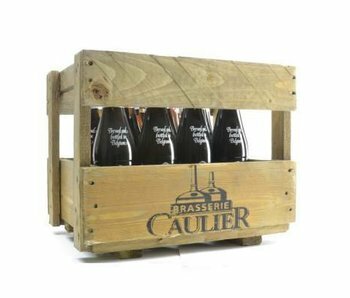 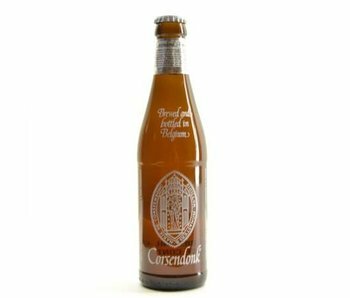 Since 2005, the brewery was taken over by the Bocq brewery and since the beers are manufactured there. 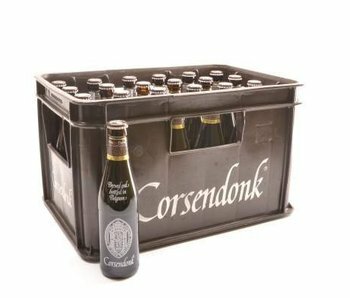 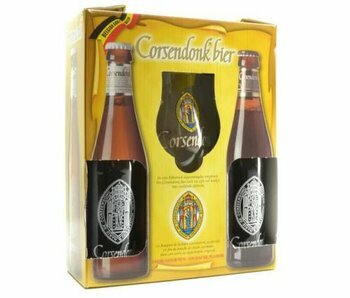 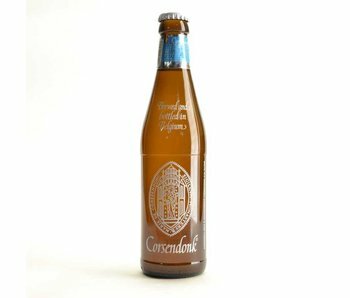 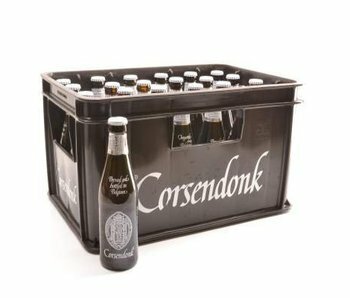 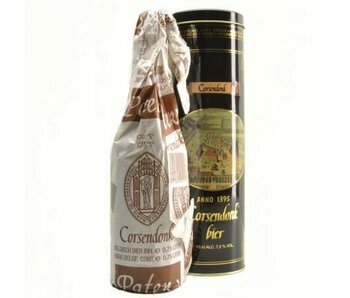 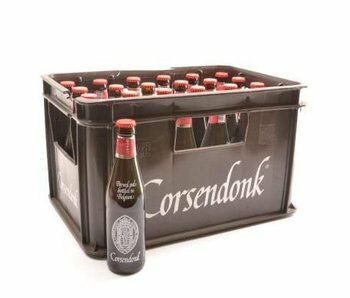 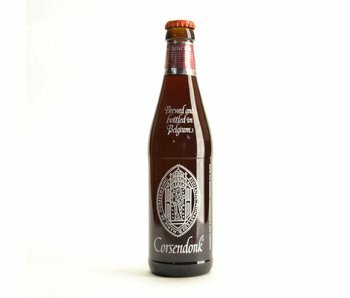 What can you tell me about Corsendonk? 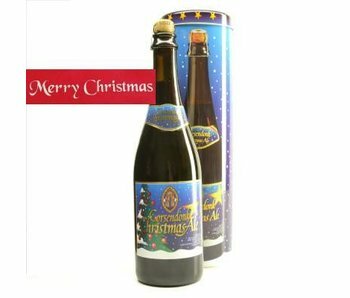 Over the years, becoming known for their Father and Agnus version, but what many do not know that they also have a Christmas version. 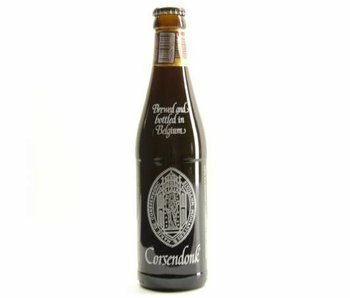 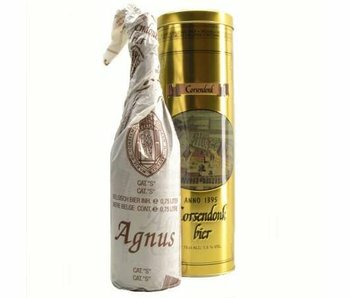 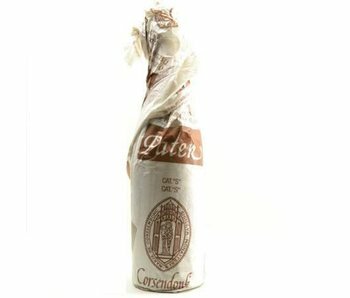 A deep brown colored beer, available in both 25cl and 75cl bottles. 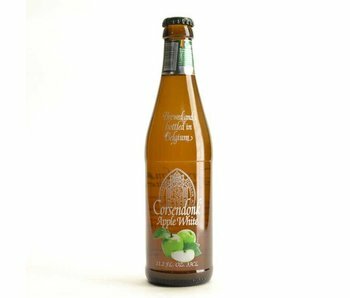 More recently launched four new concoctions. 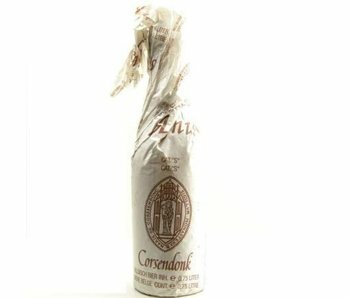 Namely Corsendonk Double Kriek, Applewhite, 10 Triple Gold and White.